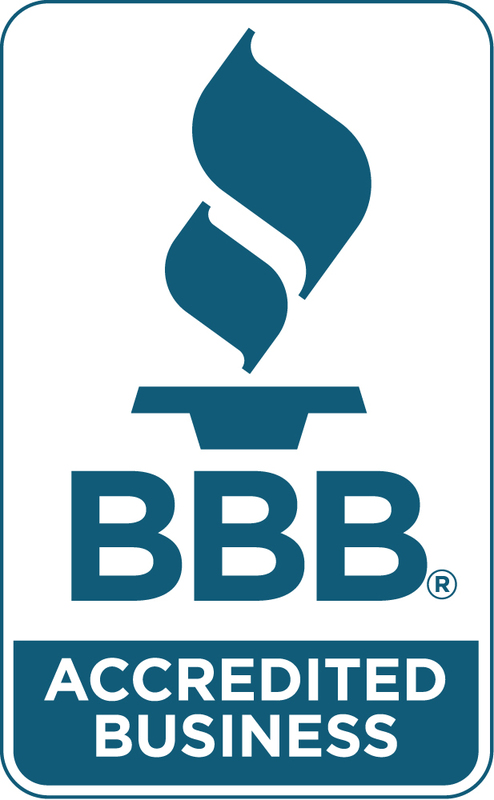 How to Edge Your Lawn with Concrete Siding – Basement Waterproofing Specialists, Inc. If you want to avoid problems with both your new pathways, your driveway and your basement, you should strongly consider adding yard drains. Excess water in your yard can destroy your foundation, basement, driveway and lawn. 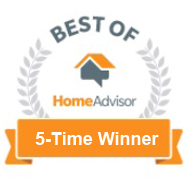 Basement Waterproofing Specialists Home Advisor Award Winner.